Charlotte Hood Cleaning provides professional services to all of the Charlotte, North Carolina community. When it comes to your hood cleaning needs, you look for a professional and reliable team that sets the highest standards. Our team has been highly trained in quality techniques. Regular hood cleaning ensures your restaurant kitchen is clean, which decreases the risk of dangerous grease fires or excessive smoke, and is the best defense for fire hazards. If you have recently found the hood in your kitchen is producing a high amount of smoke during use, we can inspect your individual system and advise you on the best and most efficient cleaning program or whether your filter may need replaced. You will never find yourself with buildup soon after working with our team. 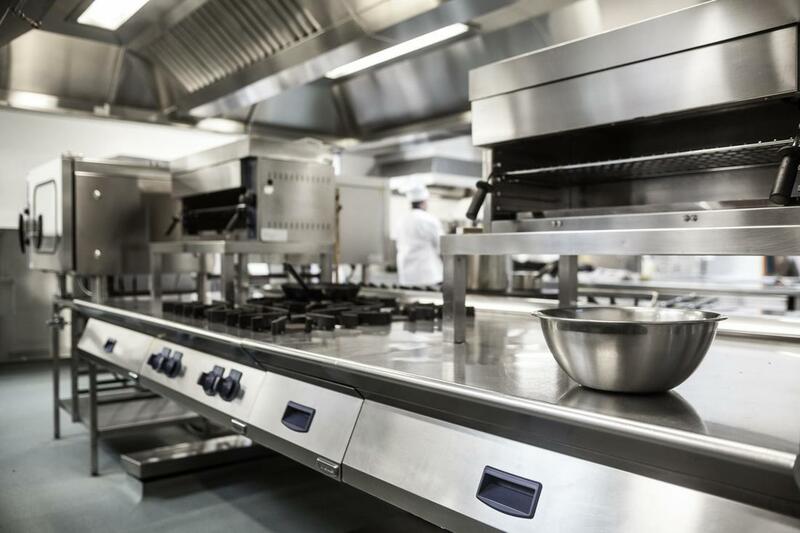 Our company provides a range of complete hood cleaning services, and will explain in detail what is needed for a clean and safe commercial kitchen. Our staff is trained in health and safety standards, and they bring this expertise to every site. We understand that determining an efficient cleaning schedule that meets fire standards can be difficult, but you can count on our team to advise you on the best options. We provide the same level of quality service to all of our clients, whether it’s pressure washing your exhaust system for a high volume kitchen or replacing a hood filter for a smaller bed and breakfast kitchen.